“…And Sewing is Half the Battle!” shared this great tip for getting cleaner, squared edges on Worbla armor and designs! One drawback of hand-forming costume accessories is that they can sometimes come out looking bumpy or uneven, an appearance that persists no matter how many layers of coating agent or primer you add. 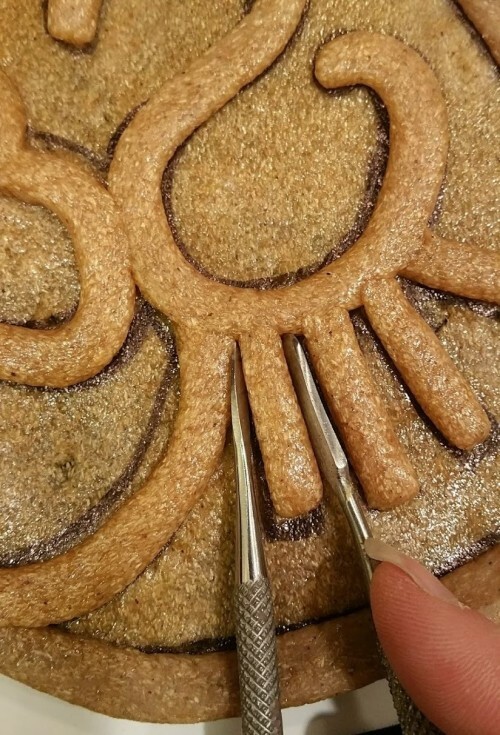 An easy way to make your pieces look more “finished” and professional is to clean up the edges! So we’re going to square the edge! During this process, keep the Worbla warm (just enough to remain pliable, not sticky). If necessary, give it a few more passes of the heat gun from time to time. First, press the top of the rolled edge flat. 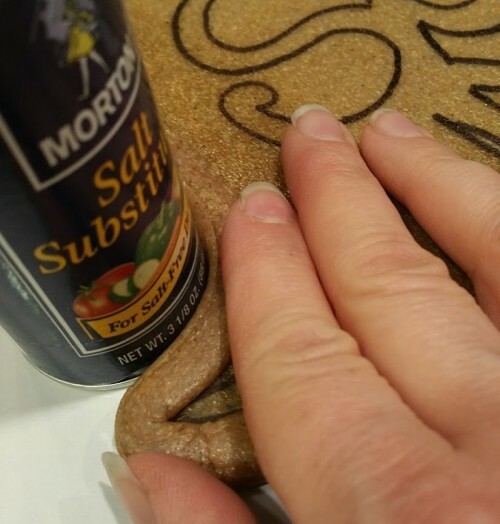 You can use fingers for this, or use a rolling pin or glass bottle if you have a large area to cover. Next, keep pressure on the flattened top while pressing against the side with a smooth, flat object (in this case, the smooth back side of a plastic pencil sharpener that was conveniently lying nearby). 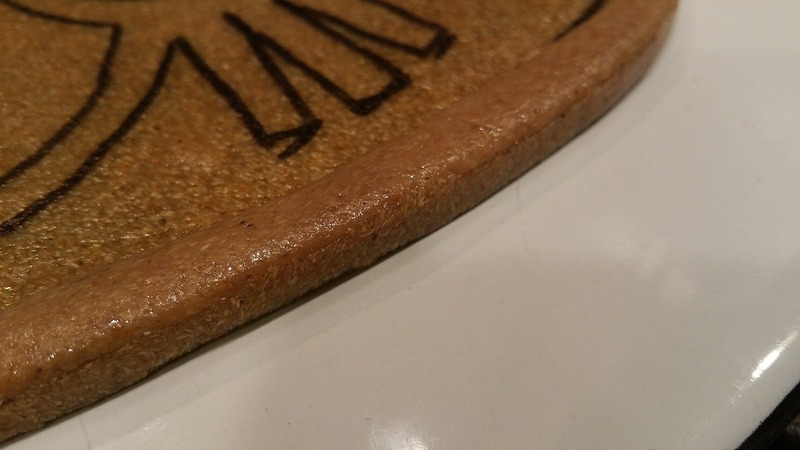 Make sure whatever you’re pressing into the Worbla won’t stick to the warm plastic! Work progressively along the side of your piece until you have a neat, even corner running along the outer edge. You can also use a large cylinder such as a glass and roll it along the outside edge to even out lumpy areas. If you’re forming small designs that you can’t easily square by hand, you can use a flat-sided tool for those hard-to-reach areas. Here I’m using a dental spatula, but you could also try a butter knife or a metal nail file. …And that’s it! It’s an easy step to make your pieces look cleaner and more finished. Give it a try on your next project. Happy crafting!